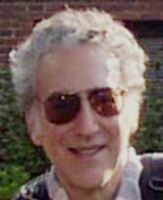 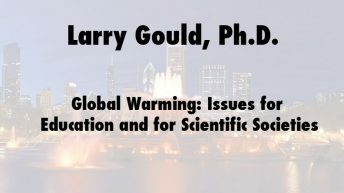 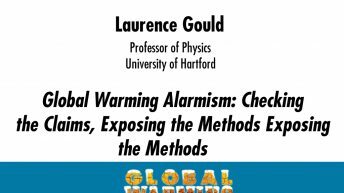 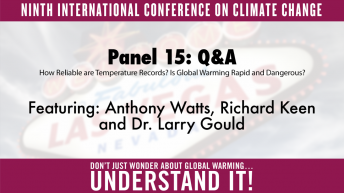 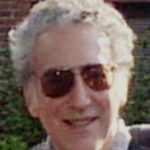 Laurence I. Gould, Ph.D., professor of physics at the University of Hartford, has been studying global warming and climate change since 2003 and has given many presentations on the topic. 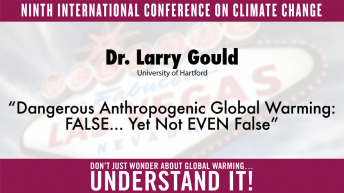 These include a campus-wide talk at Princeton University, a lecture on Capitol Hill, and a presentation at the 2009 International Conference on Climate Change in New York City. 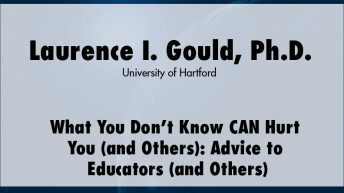 In addition, Gould has given a number of talks overseas and in the United States on a variety of subjects, including: the application of symmetry principles in teaching science to diverse groups, the life and work of Albert Einstein, symbolic methods in computational physics, and foundations of quantum theory.